Nunnaree Luangmoi (P’Loy) was taken out from school at age 13 to work as domestic help to support her family. Against her wishes, she was sent far from home to work for less than minimum wage. P’loy didn’t know this back then, but according to the United Nation’s definition, she had been a victim of trafficking. Today, she is the Founder and Executive Director of Center for Girls (CFG) in Chiang Khong, Thailand. Pictured is P’loy (far left), next to our Regional Director for Asia, Kulsoom Khan. 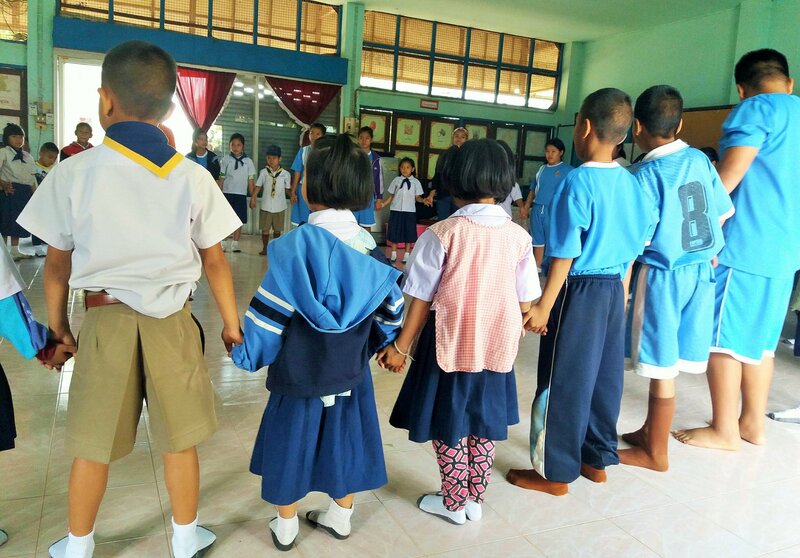 Center for Girls is located on the Thai – Lao border, only 35 miles from the Golden Triangle where Myanmar, Lao and Thailand meet along the Ruak and Mekong rivers. Under the bustle of a growing tourist industry lies one of the largest hubs of human and drug trafficking in Asia. The proximity and ease of crossing over from one country to another, the socio-economic conditions in Myanmar and Lao that create impetus for mass migration to Thailand, the years of entrenched gender inequitable practices among border-communities – all of these factors make CFG’s work essential. Center for Girls works in schools to engage young girls around continuing their education, empowering them with their rights as citizens of the country, and equipping them to become leaders for future generations. It also works in collaboration with organizations such as fellow GFC partner Child Rights and Protection Center, to share much-needed information on reproductive health and to work with families to shift their approach on gender norms. Founding Center for Girls came with its share of harsh life experiences – death threats, physical assault, verbal attacks. When P’Loy speaks about her journey there is pride in her voice but a raw emotion in her eyes. 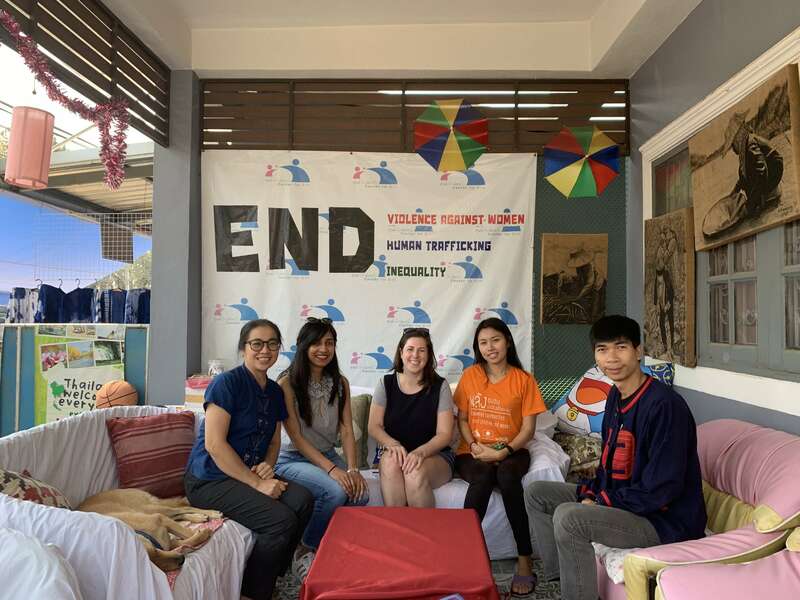 She has dedicated her life to ensuring no other girls have to endure hardship just to be children and enjoy their childhoods – even as her daily work centers on reliving her own traumatic experiences.